This piece was originally published in the August-November 2018 issue of our journal, Vol. 4, Issue 2: Sensations. Gathering with friends and family around a beloved movie is a special thing for many people. Maybe it’s a yearly tradition of going to the movie theater on Christmas Day or a parent taking a child to each new superhero film that hits the screen. 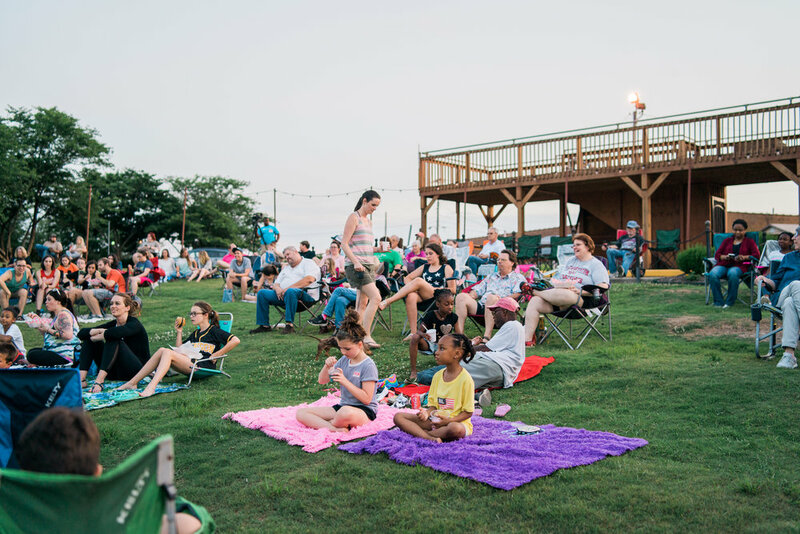 These are bonding experiences, and with Jackson Outdoor Movies now a part of our community, locals can make more memories like these under the stars. Lancaster also pointed out that his business can accommodate for indoor spaces as well. 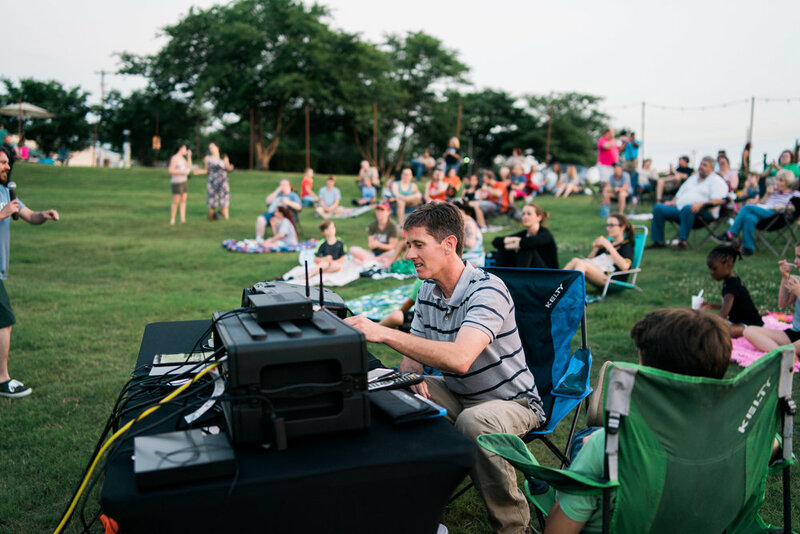 When you hire Jackson Outdoor Movies for your event, they will deliver and set up all the equipment needed. 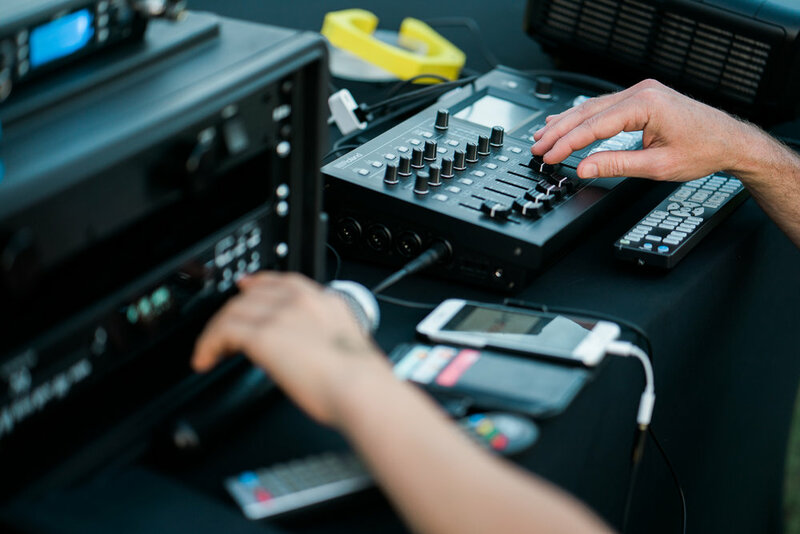 For larger events, a technician is on-site to operate the equipment, but for smaller events, they let the host take over after delivery and setup is done. The most popular service offered should come as no surprise: movies. However, they also love helping with gaming parties where the host can connect their gaming console to play on the big screen—an awesome idea for a kid’s birthday party. Live TV and sporting events are also popular. The pricing for an event with Jackson Outdoor Movies starts at $200 for a small backyard party and ranges through $850 for a package that can accomodate an audience of 1,000 or more. The business may only be a year old, but Lancaster has been working on his idea for a while. “I did a ton of research ahead of time on what individual pieces of equipment would fit together well and help me provide the absolute best experience possible for my audiences,” he said. 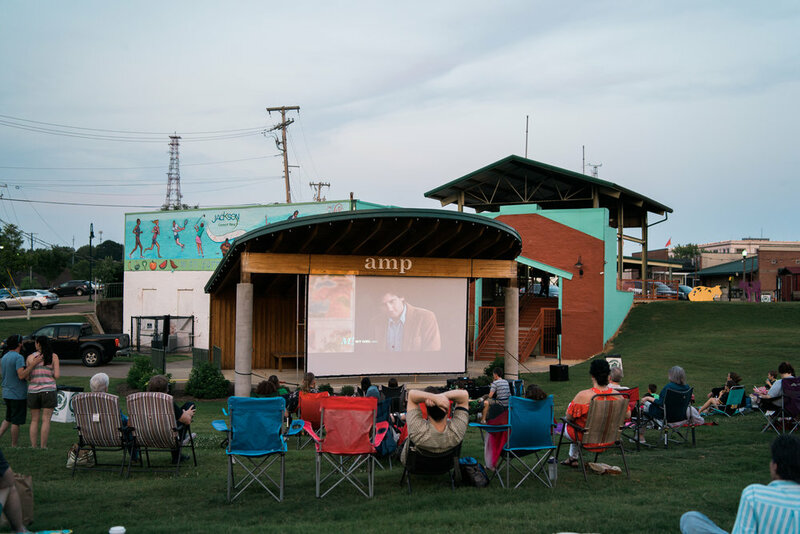 So far, Lancaster has been able to partner with the Jackson Downtown Development Corporation and the City of Milan for their summer outdoor movie series, as well as various community organizations and businesses for their events. Lancaster said he got into this particular business because he enjoys movies and seeing the community come together for this type of event. He has also been in the world of video production and live audio-visual presentations for over twenty years, so this was a perfect fit. In addition to movies during the summer, Jackson Outdoor Movies is working on a free movie event during the fall as a fundraiser for a local organization. 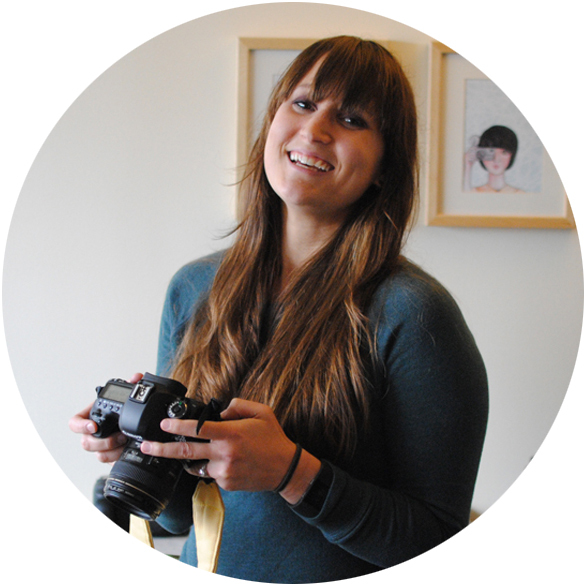 Stay updated on their website, and call them at 731.300.6855 for more information.